Half Term is a great opportunity to spend time with the whole family, to try something different, or just to get out there and enjoy London. Here are some of our top picks on things to do in London this Half Term. 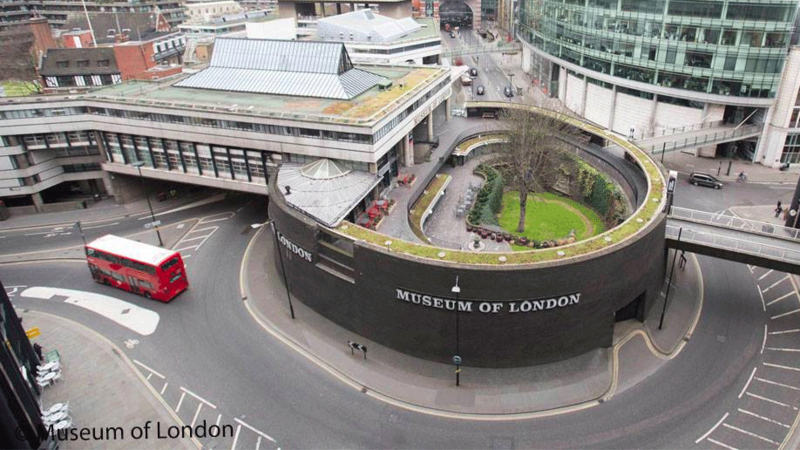 If you’re looking for something that’s fun, educational and free, take a trip to the Museum of London and experience the rich history of the capital. Filled with costumes, artefacts and more, you can learn about London in the time of the Romans, plagues of the past and even get a look at prehistoric life in London. You can also book tickets to see the current exhibition on 1666’s Great Fire of London. 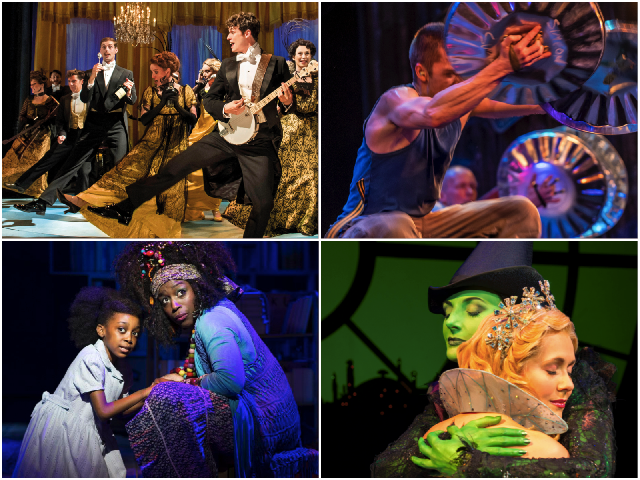 Share a special memory with your family or friends this Half Term and see a West End show. Half A Sixpence is a high energy revival of the classic musical, Matilda is the perfect show for your little maggots – sorry, children, and Wicked makes for a magical experience. If you’re looking for something bigger and louder, catch the innovative Stomp or Andrew Lloyd Webber’s School of Rock! 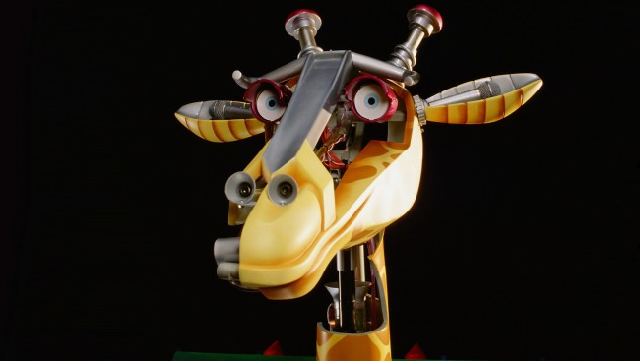 Combining robotics and model making, take a look inside nature’s most fascinating creatures and discover how they can do the incredible things that humans can’t. Visit the Horniman Museum’s Robot Zoo exhibition to learn the secrets of a chameleon changing colours, a bat’s ability to see in the dark and a grasshopper’s amazing high-jump skills. 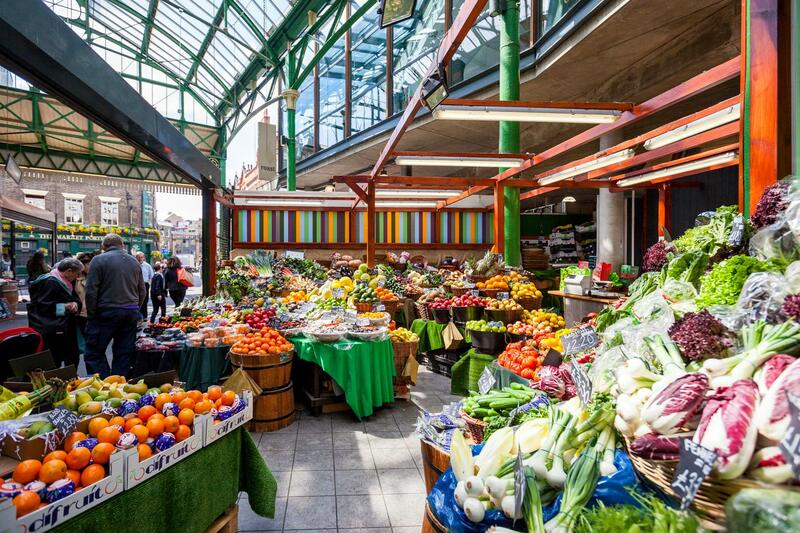 If you’ve never been to the iconic London market, head South of the River and visit Borough to get a taste of London’s best produce. Whether there are fussy eaters or adventurous foodies in your family, there’s something for everyone and it’s a great place to challenge yourself to try something new. Eat out at one of the many stalls or find something exciting to try cooking at home. Finish off the trip by heading down the road for a walk along the South bank of the river – a perfect Saturday. 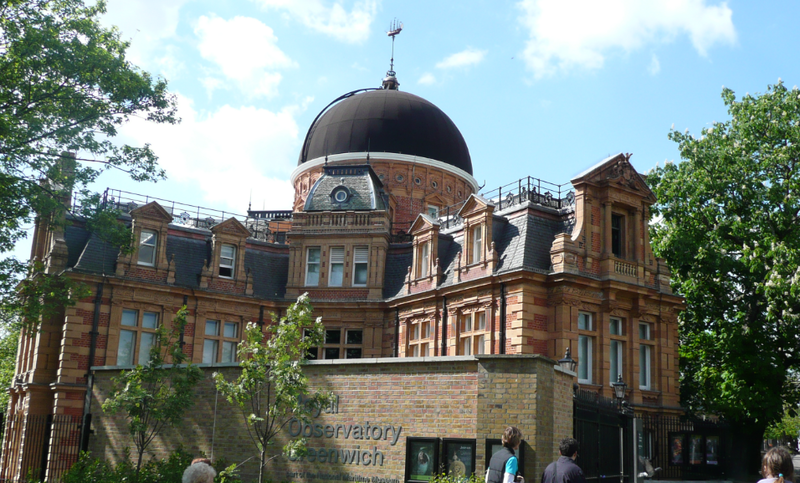 You might think that the Royal Observatory at Greenwich is just home to the Prime Meridian Line, but there’s so much more to see there! Take a guided tour of the stars at the Planetarium, or bring the kids along for some family fun with weekend Space Cadet activities. You can also check out the Insight Astronomy Photographer of the Year winners in a special exhibition. Want more? Danielle Tarento discusses producing Death Takes A Holiday.